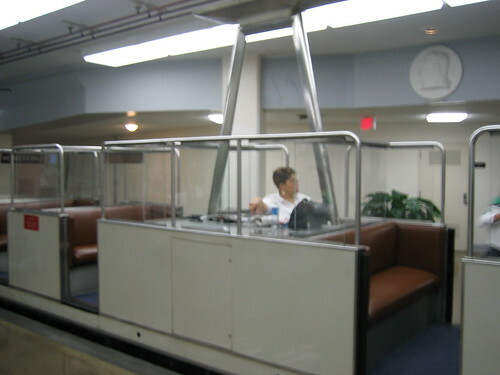 The bottom picture is a House subway car, not one of the Senate cars. Argh, thanks for the correction. I’ve updated the post. 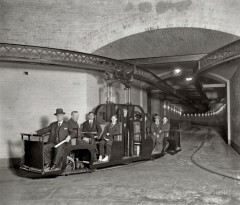 If you’ve got a photo of the actual Senate side of the subway in action I’d appreciate a (preferably public domain or Creative Commons-licensed) photo.